Panama shopping in general is fun, but it also has its frustrations. 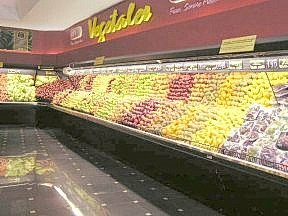 A person can find most of the daily items here in Volcan - there are after all five large grocery stores that carry most things North American. 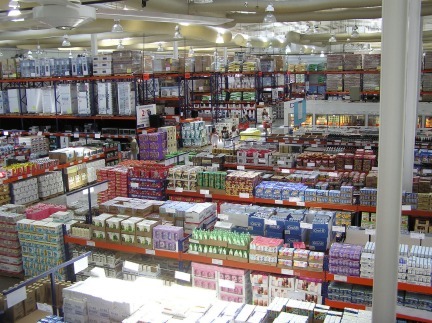 Whatever they do not carry, you can almost always get in the larger Supermarkets of the city of David. 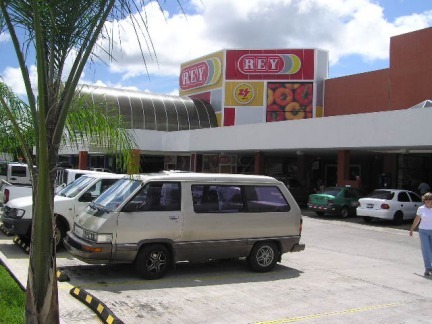 My personal favorite stores are Rey and Super Baru, these stores cater more to the foreign population in Panama. The result is that you can get the cuts of meats that we are used to. The Panamanian diet tends to be white rice some meat and plantains, no brown rice, no whole wheat pasta. 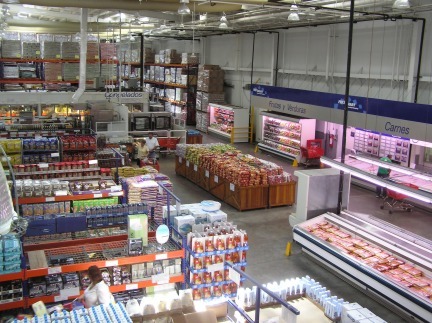 Organic products are beginning to be readily available. It still is a bit difficult to find certain items such as supplements. But with some perseverance eventually you find what you need or VOILA! One of the stores is carrying what you were looking for a month ago. There are a few stores in Panama City that are carrying many items that a year ago you would try to bring back from the US or Canada. Most people will take one day a week to travel to David which is about a 45-minute drive. It’s a well paved road and with beautiful views from Volcan. We women usually try to make a day out of this and explore other stores in town. If time allows we may try to catch a movie in the afternoon. Amazingly, the movies are all in English with Spanish subtitles. As a retiree you get into the theater for $1.20. Normal price is just a bit more. Going into a store is an experience. From the outside it might appear that they do not have what you are looking for. But once you enter you discover that it goes on and on, and they sell everything from clothing, shoes, furniture, fabrics, and silk flowers all at reasonable prices. Now if I can only figure out their passion for polyester clothes….Someone thought it may be because cotton and other natural fibers would decay in the dampness. This may be true but I have not seen it in the clothes that I brought down 4 ½ years ago. 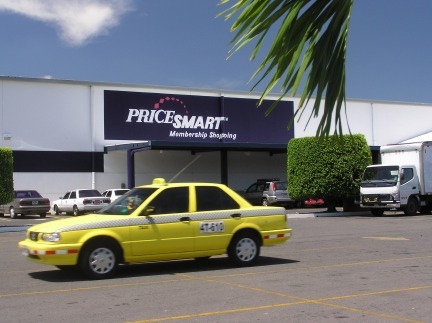 In general you will find that advertising is not a strong point in Panama and the result is that you need to do some exploring. Often you hear from word of mouth where to find reasonably priced plants. 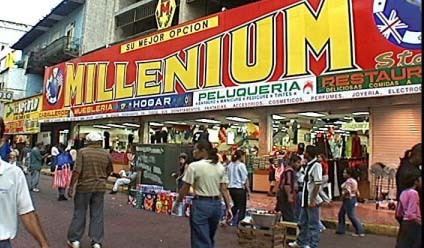 Invariably, the stores are tucked away somewhere on a side street, that normally you would not even notice. That is also how some friend discovered a beautiful sports complex in Bugaba. The proper name of the town is Conception, which almost nobody uses. This outdoor entertainment facility has a beautiful area for wedding receptions, three swimming pools, tennis courts and a restaurant. It sits by a river where you can go for a walk and the entrance fee is $1.05. Yes, you did read that right, but there is more. If you are a resident in Panama and have your retirement cedula (proof of resident retirement) your entrance fee will be the grand sum of 50 cents. After spending the day at the complex on your way home you can pick up fresh tilapia fish from the fish farm across the street. A stop in the town center of Bugaba and you get your fresh, locally grown, fruit and vegetables from the roadside stalls. So as you can see there is no lack or actual need. We are well-taken care of and for those of us of the feminine persuasion, we get our shopping fixes in without too much of a problem.